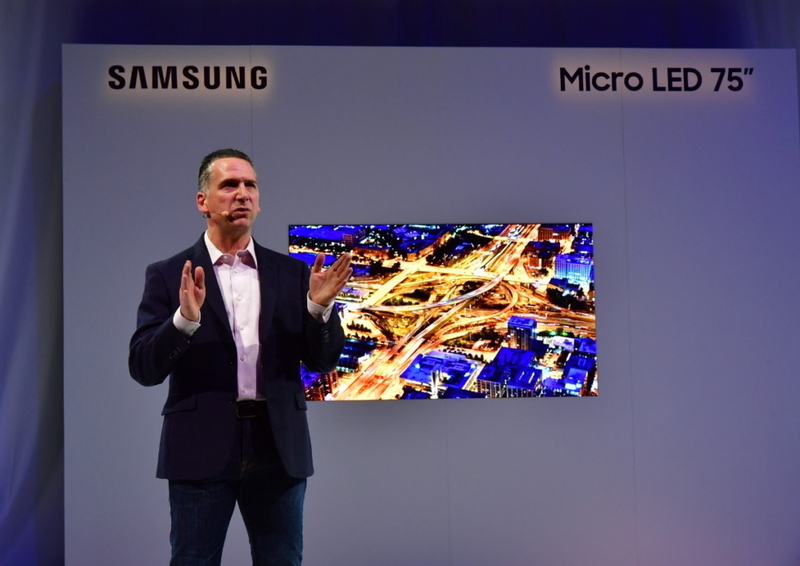 With CES just days away, Samsung unveiled its new 75-inch Micro LED display and a host of innovations in display technology, on January 6 at the Aria Hotel in Las Vegas. 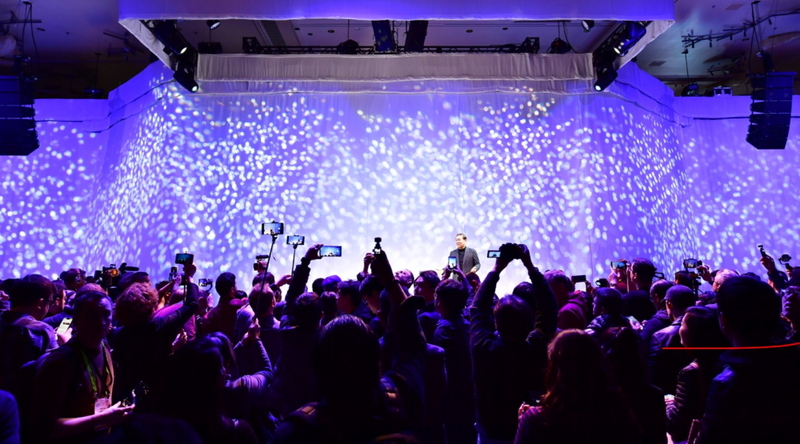 Alongside Samsung’s 75-inch Micro LED display, the event also showcased a 219-inch The Wall. These next-generation modular Micro LED displays harness self-emitting technology to create elegant, efficient and powerful screens that are liberated from the limitations of existing technologies. Catch up on all the highlights of the event in the photos below. 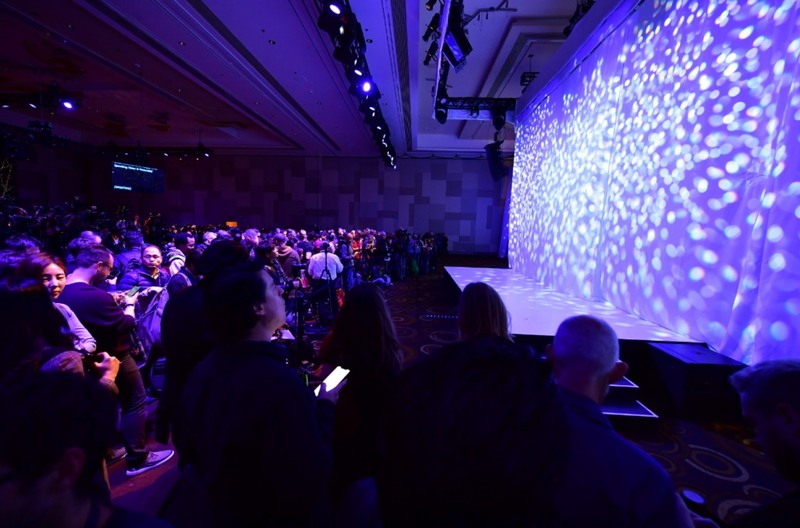 Guests congregate before the stage, eagerly awaiting the debut of the 75-inch Micro LED display. 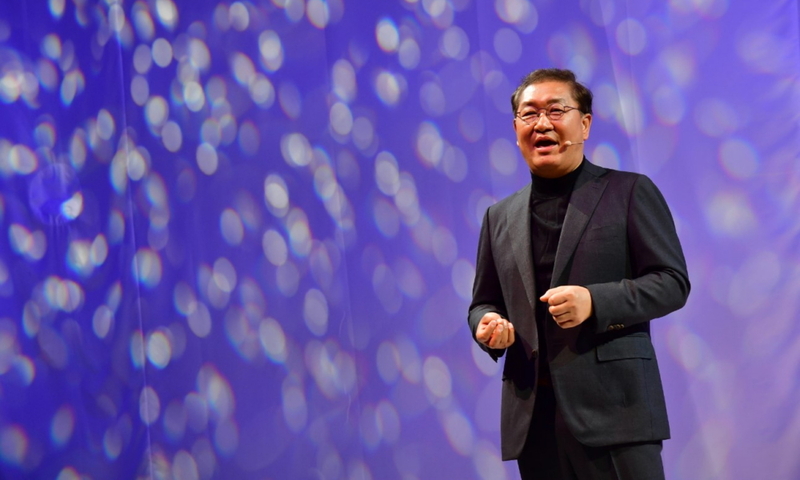 “Our vision for Samsung Electronics is focused on making the screen the center of the AI era,” said Han, describing the future role of displays throughout our lives. The screen will be a customizable hub that can be placed anywhere in the home, enabling all devices to be connected and controlled intelligently with ease. 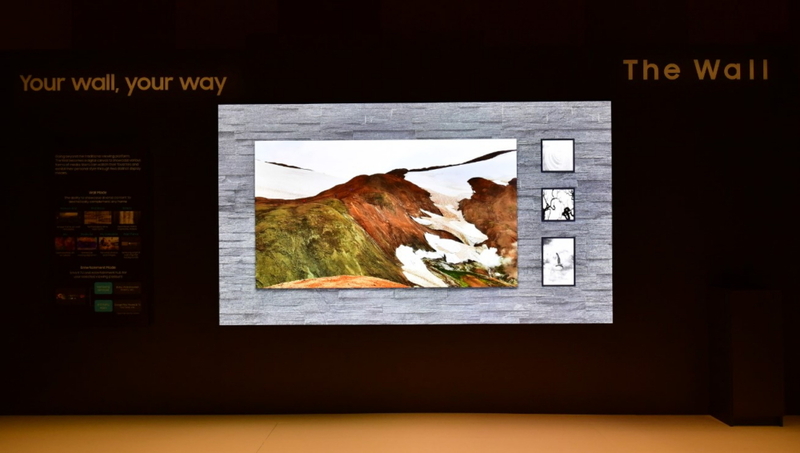 The modular technology behind the 75-inch Micro LED display won a CES 2019 Best of Innovation award for its revolutionary design, which frees the screen from the limitations of conventional displays. By adding or removing modules, consumers can easily configure their display to any size. They can even rearrange modules to create different shapes. The Wall on display in the exhibition zone. Samsung’s Micro LED displays create a stunning infinity pool effect that allows the TV to elegantly disappear into its surroundings. 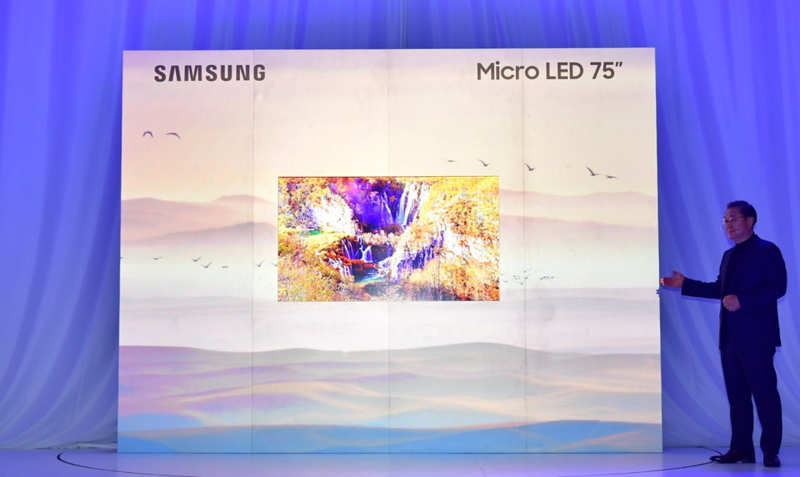 Micro LED technology is able to optimize content regardless of its aspect ratio. From standard 16:9 content, to 21:9 widescreen films, to unconventional aspect ratios like 32:9, or even 1:1. 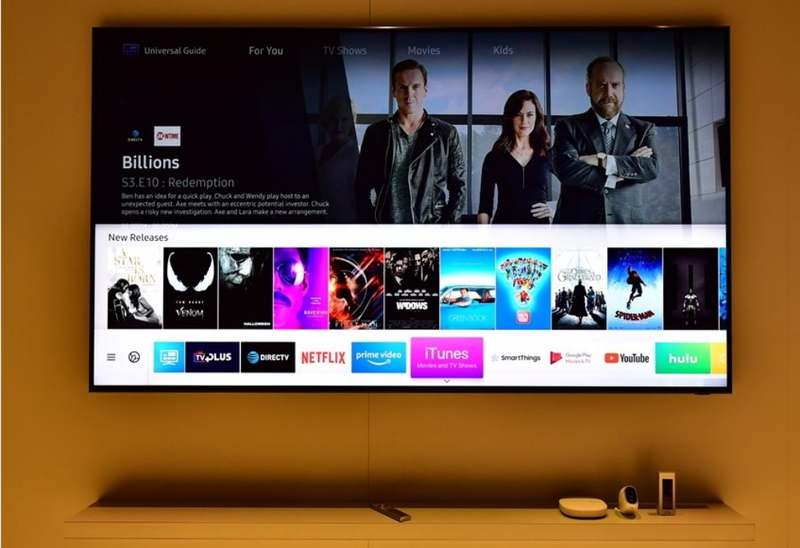 Airplay 2 will be available on Samsung Smart TVs this Spring, allowing users to effortlessly stream videos, music, audio and photos from iOS devices. 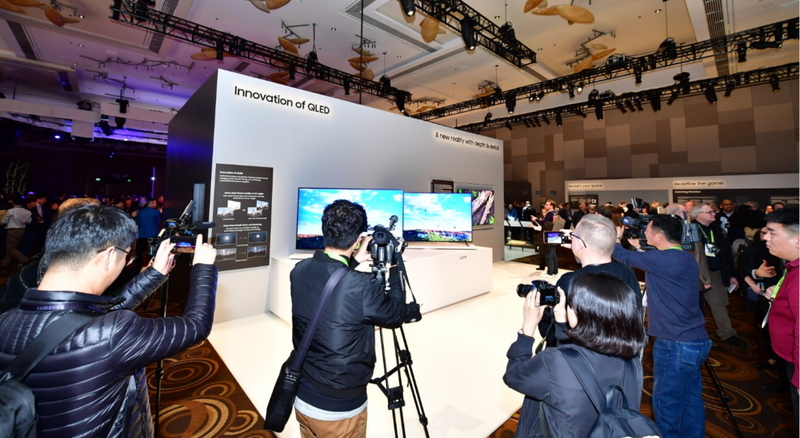 In the exhibition zone, guests gather to learn more about Samsung’s latest innovations in display technology. 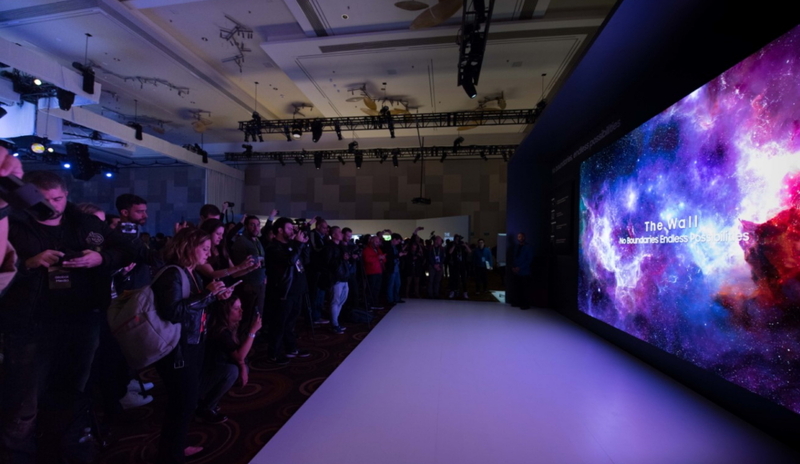 The event also showcased a 219-inch The Wall Micro LED screen that delivers a truly boundless experience in 6K resolution.